"I wasn't invited to Ashton's birthday party." "Remington is having the guys over to his house after school. I wasn't invited." "I have no one to sit with at lunch." We all want our kids to be happy. And part of happiness is to have people. To have friends. There are some kids who don't know how to make friends. Some kiddos are socially awkward. And some who are delayed socially. 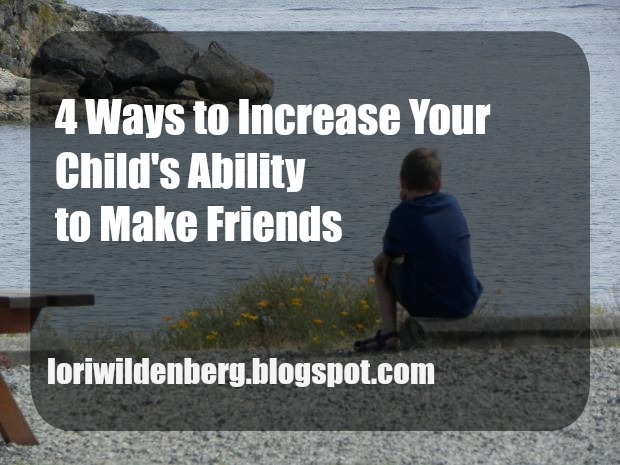 We can help our kids who struggle with making and keeping friends. People are drawn to those who care about them, who are genuine, positive, and good listeners. We avoid those who are self-absorbed, needy, or a downer to be around. Those who have high emotional intelligence tend to have good, solid friendships and make friends easily. Our kids emotional quotient can be increased with training and practice. I recall one time in high school I asked my friend a simple question, "How was your day?" Tami thanked me for inquiring. I didn't typically ask, thinking if there was something noteworthy she would just tell me. By not asking I sent the unintended message I was not interested in her day-to-day life. Of course I was interested but my lack of asking sent a different message. Her comment let me know she wanted me to enter that space with her. Her small encouragement made a big difference in my approach to her and to my other friends going forward. Emotional intelligence is an emotional and social skill which can be nurtured and grown. 1. To be self-aware: The ability to to recognize and name your own emotions and how they affect your thoughts and actions. To know your emotional triggers. To have a real assessment of personal strengths and weaknesses. Help your kids identify triggers and name their emotions: "I see by the way you are holding your head in your hands you feel frustrated. Math is a frustrating subject for you." 2. The ability to self-regulate: The will to operate out of your head rather than your emotions. To control impulsive behavior, to be reliable, flexible, and to take initiative. "You feel angry.When you are ready to solve this problem you will need to work out of the thinking part of your mind. Let me know when you are ready to allow your brain to be in charge so we can get to the solution side of this struggle." 3. To be other-person aware: The skill of empathy--putting oneself in another's shoes. Empathy is best taught by experience however it can be learned. Any struggle is an opportunity to learn compassion. Train your kids how to pick up on social cues. Use a mirror to help identify what feelings look like. Train your child who is socially challenged to give people personal space by imagining a bubble around each person. Teach your child to be a team player, how to share credit when experiencing success. 4. To care for friendships: The effort needed to keep friendships. Spending and making time for friends (but not monopolizing, taking advantage of, or controlling the other person). Train your kids how to agree without being disagreeable. How to win or lose with grace. How to resolve conflict without attacking the other person. For our kids to be a friend and have friends they must be able to show empathy, focus on others, respond to stress without blaming another, take responsibility for their actions, forgive quickly, think before acting, and be aware of how their actions and feeling affect those around them. When our kids value another person, are able to listen and demonstrate compassion they will be on the right track to being a good friend. 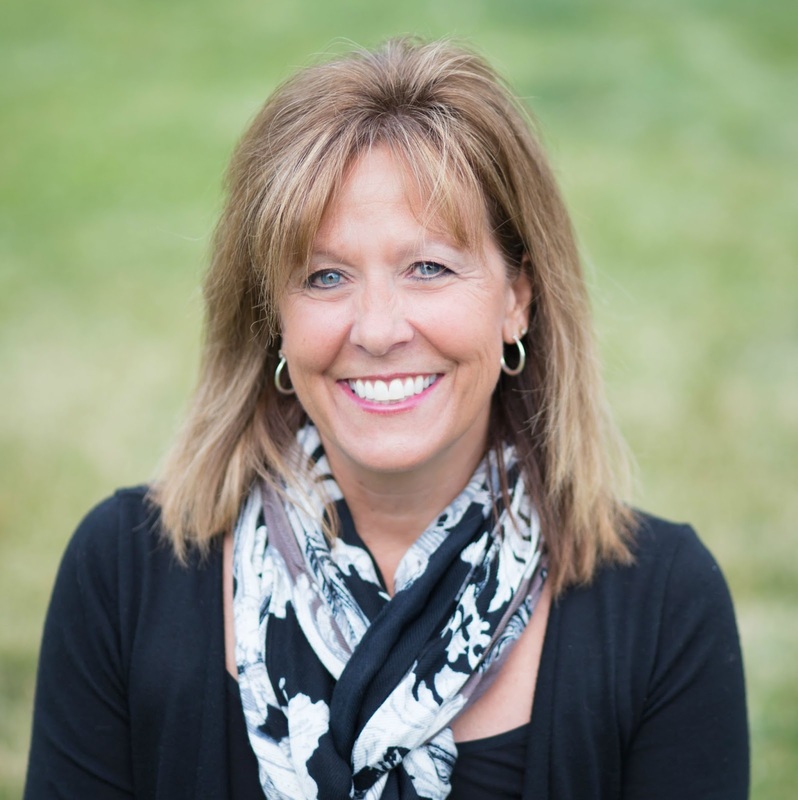 Lori Wildenberg, mom of 4 young adults, licensed parent-family educator. Click here to connect with Lori or to invite her to speak at your next event. If you liked this post you would like Raising Little Kids with Big Love or Raising Big Kids with Supernatural Love.